Growing up all I ever wanted was to be a wife and mother. I always wanted to have 4 kids — 2 boys and 2 girls. I met my husband Thomas (T.C.) when I was 18. We have been together for 10 years and married for 7 years. We have 3 amazing boys: Conner 6, Preston 4 and Aiden 18 months. A few weeks later Conner had a check-up and the mark was still there but bigger and risen above the skin. He also had a red mark on his stomach of a different shape but also red and risen above the skin. The pediatrician assured us they were “hemangioma.” Nothing to worry about and would shrink as he gets older. Well he was right about one red mark. Conner hit all his milestones right on time. He was the easiest going little boy. Never sick, never met a stranger he didn’t know, loved to play outside but was also content being by himself in his room playing. He was just full of life. In 2009 we had our second son Preston Robert Martin. He was born exactly 2 years 2 weeks apart from Conner. He was by far not the best baby. He was miserable. Teething but couldn’t cut teeth. I tell him all the time “I would never re-do you as a baby again.” Conner loved having a little brother and being able to teach him things. That is until Preston learned how to crawl and take his toys. Life was “normal” as could be. I hate that word “normal”!!!! 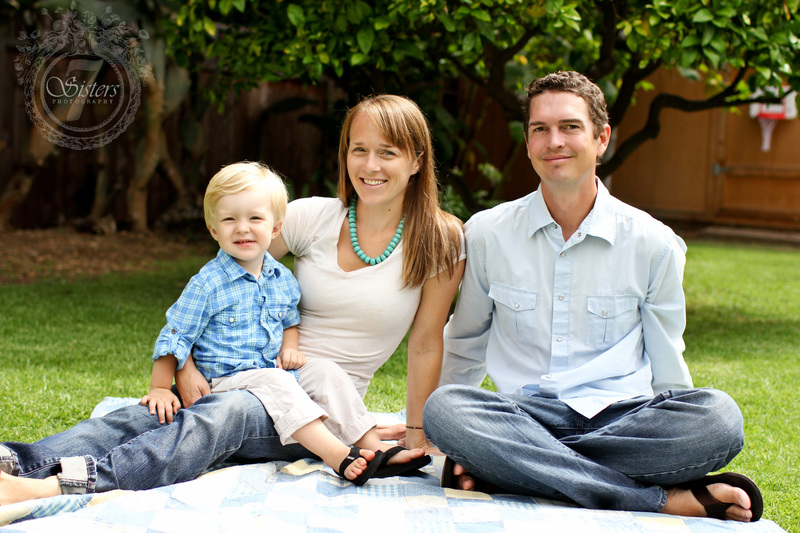 Our story begins on September 19, 2010 at 12:15 p.m. Conner was 3 years old. It was a rainy Sunday afternoon. The boys woke up at their normal time, considering the night before Conner woke up at 2:45 a.m. throwing up and Preston was up and down cause at this point all his teeth were coming in at the same time. T.C. was still asleep. He worked at a mill at the time working 12-14 hour days so on the weekends I let him sleep in. At 12:00 p.m. I rocked Preston to sleep and asked my mom to watch Conner for me while I did so. At 12:10 p.m. I laid Preston down and asked my mom where Conner was. She said he was in my room watching Tom and Jerry. I went into my room and asked Conner to go to the bathroom so we could lie down and take a nap. I kept calling his name and asking him to get up but he just laid there. I assumed he was just caught up in the cartoon. I went and stood in front of the TV and asked him again but NOTHING!!! I turned around to turn the TV off and when I turned back around his face was turning red and his eyes — it was like there was no life in them. I said, “Conner what’s wrong with your face!? !” T.C. immediately jumped up from out of bed and picked him up. Mind you neither one of us had ever seen a seizure before. I went into the next room and got my mom. By time I was back in the room he was foaming at the mouth, had peed himself and was convulsing. T.C. handed Conner to me and told me to get in the car. He threw on a shirt pants and didn’t even bother to find his shoes. We live right down the road from the hospital. We pulled up so fast they must have seen us coming because they came running out to get him. They were asking all kinds of questions. I couldn’t process anything. Conner couldn’t talk for 4 hours. He was completely out of it. 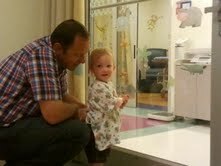 Once he was stable and coherent they moved us to a room for overnight observation. They ran tests and did scans. The next day the doctor came in and said everything came back “normal.” It was just a spiked fever that caused the seizure. I looked at him with my husband, Conner’s grandparents in the room with us and said, “My son doesn’t spike fevers”! I can count on one hand how many times he has ever been sick.” I just knew it was something more. The doctor looked at me and said “Every child gets one free seizure in life.” I’ve never wanted to punch someone in the face so bad before. By time we were discharged it was too late to call his pediatrician so the next day I called and scheduled an appointment. It would be Friday at 3:30 before they would be able to see him. Tuesday he was fine and back to normal. Wednesday at 3:00 p.m I was sitting on the couch and Conner called my name. I said, “yes baby, come here”. He didn’t answer. I immediately got this sick feeling in my stomach. He called me again and when he came over to me he was staring off and his eyes were twitching a little. It only lasted about a minute. I thought maybe he was just tired. I had never heard of staring seizures or any other types besides grand mal. Oh I learned fast!!! I told my mom and I think she thought I was being paranoid. Thursday same exact time, same exact thing. Friday while I was getting Preston to take Conner to his appointment, he did it again but this time my mom saw it. His pediatrician informed me they were staring seizures and she was setting us up to see a pediatric neurologist in Savannah and that she was also ordering him to have an EEG done. 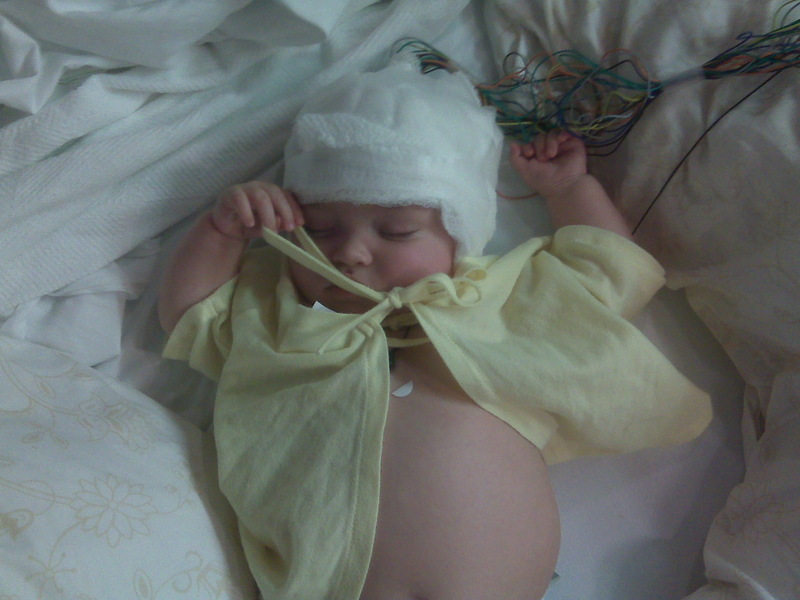 Appointments were finally approved through insurance and Conner had his first EEG done in November 2010. The neurologist appointment was also coming up, but right before Thanksgiving I received a letter stating they had to reschedule it to the end of December. By this time Conner’s seizures were worse and every day, sometimes resulting in emergency room visits. We decided after we came back from Thanksgiving in Florida we would go to the hospital in Savannah and pray they would see him or anything. 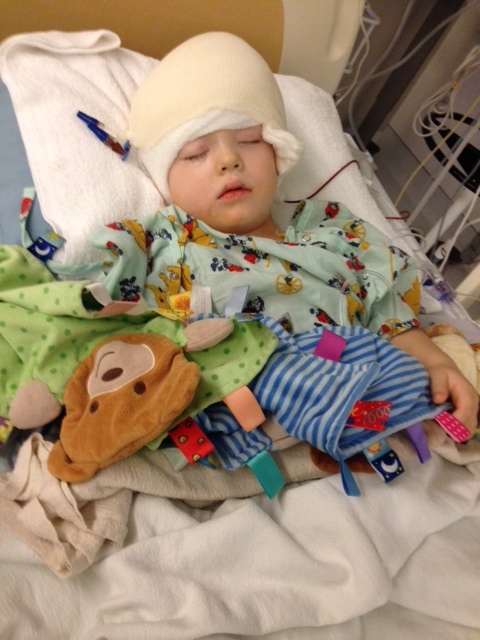 While in Florida I received a call from the hospital about his EEG results. 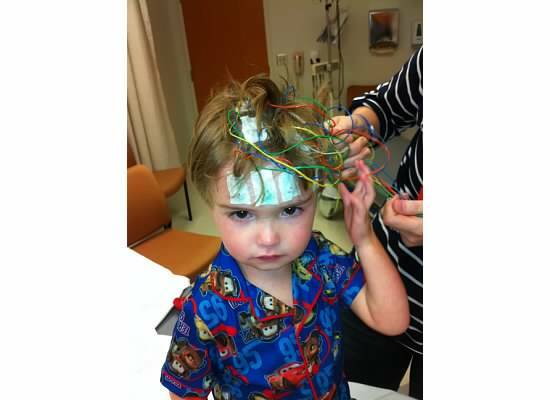 Even though Conner was awake it showed abnormal study due to the presence of spike and sharp wave activities in the right hemisphere, which would be consistent with a few focal seizure disorder. A few days later there we were walking into the emergency room in Savannah. The lady at the front desk just looked at me like I was crazy when I was explaining what we were doing there. We weren’t leaving any other way. Conner, being the helpful child he is, decided to speed the process a long faster and started having a seizure. We noticed that anytime Conner gets nervous, scared, surprised, overly excited or any loud noises tend to make him have seizures. She immediately called and they came and took us to the back by time we were in a room he had stopped seizing. We told the on-call doctor what was going on so he said to give him a minute. An hour later he came back and told us he called the neurologist office and they would see us in 30 minutes. Dr. Mortez was the neurologist. She was really nice and we explained everything that had been going on. She said she was ordering an MRI and requesting all of Conner’s labs, test results and scans done the day he first seized. Along with those she also wanted the results of his EEG. She prescribed him Trileptal and would see us back in 2 months. If only it was that simple. Conner’s seizure got worse even with the medication and by the time 2 months rolled around we still hadn’t had the MRI. She increased his medication and said she would call about the MRI. By now ADHD and aggression had set in and his hostility was always towards his brother and me. Still is to this day. T.C. ended up calling our insurance company up and having a few choice words with them because they still hadn’t approved his MRI. Needless to say a few days I received a call from the doctor’s office with an appointment scheduled. February 17, 2011 he would have his first MRI done but not his last. February 18, 2011 T.C. was sick so my parents, Preston, Conner and I all went to Savannah to receive the results from the MRI. I was honestly expecting for it to be a simple case of epilepsy. BOY WAS I WRONG!!! My dad stayed in the waiting room with Preston letting him play with the toys. My mom went in the back with Conner and me. In walks Dr. Mortez and from then on it was like an out of body experience. “The MRI didn’t turn out how I was expecting it too. It’s more serious than what I was hoping for.” She says. My mom later on told me I turned ghostly white when she said that. She then explained that Conner had Tuberous Sclerosis. Something I could barely pronounce, let alone spell. She explained how his body produces tubers/tumor like growths on his major organs. Now we were being referred to MCG in Augusta, now Georgia Regents Medical Center, to the epilepsy department. She assured me it was a good hospital and that they have lots of experience with the disease. She also explained how the spot on his lower back was a “shagreen patch” not “hemangioma” and how the spot on his face that popped up over the holidays was a “focal angiofibroma” and not a mole like I thought. My mom took Conner out of the room by then so I could talk more with the doctor. He would now need to have kidney and heart ultrasounds and have his eyes checked as well. Soon I was left alone in the room. Not wanting to cry or get upset; just wanting to reach my husband. All I could hear were the words tubers/tumor like, more doctors, brain surgery, etc going in circles in my head. This isn’t going away!!! When we arrived at home I tried explaining it as best as I could to T.C. I still hadn’t cried. I couldn’t let myself. I honestly don’t remember anything after that besides putting the boys to bed. When I got in bed I completely feel apart. T.C. just held me. All I could do was cry. I didn’t understand how this happened. How my perfectly healthy child could have been born with this and no one knew it. How could he just start having seizures out of the blue? It made no sense. I was pissed, sad, so many emotions rolled into one. The next day I just spent lying in bed depressed really. I couldn’t process all of it. I needed a day to collect myself. I was numb to be honest. So my parents took care of the boys that day and my mom took all the phone calls from family members explaining what was going on. I definitely went through the seven stages of grief. I think my husband was stuck in anger and denial for a while. You mourn the life you had and accept this is your new life. The next day was filled with phone calls to the cardiologist office, setting up kidney ultrasound and eye appointments. I had one doctor tell me they had only read a paragraph about it med school. Dr. Mortez told me that if after two weeks if Conner was still getting worse after the last increase of Trileptal, to call and let her know. Of course his seizures were still increasing and he ended up in the hospital again. I called her the next day and left a message. I was surprised when she called back within a few hours and informed us she called Augusta and they were moving his appointment up and we would be getting a call from them to set up an appointment. She said since his medication hadn’t been working at all he needs to be monitored soon as possible. Good news was his eyes didn’t have any tumors. His heart had two small ones but they weren’t causing any damage so they just need to be monitored. 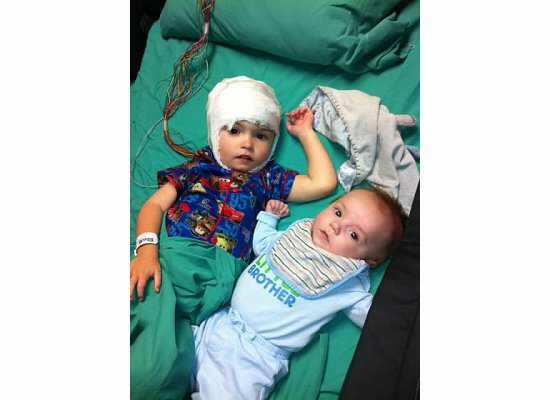 A few weeks later we were in Augusta for Conner’s three-day EEG monitoring. Dr. Park is head of the epilepsy department in Augusta and Dr. Strickland is the neurologist there. They are Conner’s doctors still to this day. 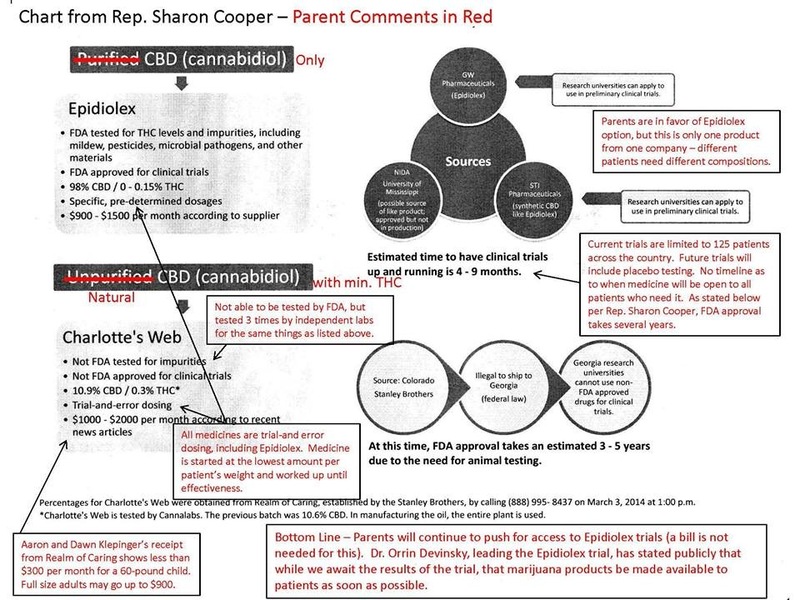 Conner was monitored for three days. 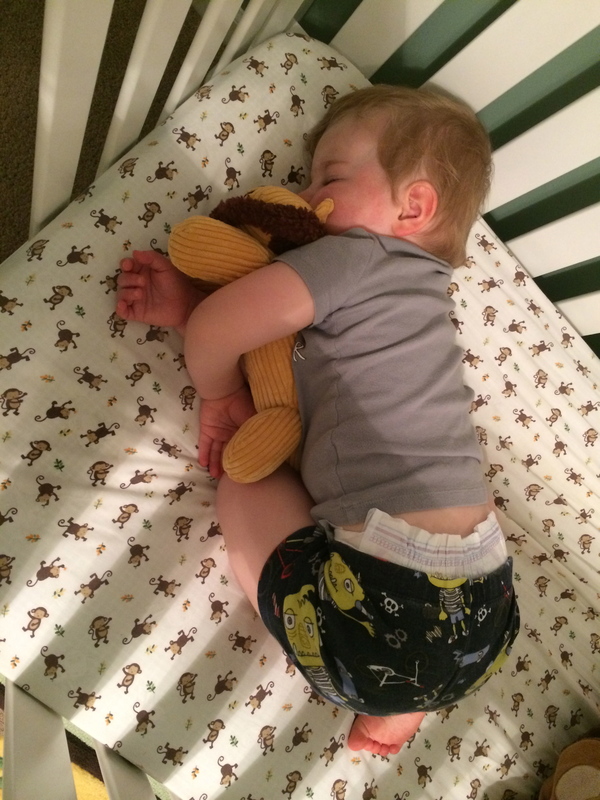 His seizures were mild and very little — not what we were expecting, which was unusual for him, until the last morning when he had 10 seizures within a 30 minute time frame. The doctors came in a little later for rounds and said, “That was good we got everything we needed.” They were a little too excited about all the seizures at the time I thought. But I understand now. They said it’s amazing you are able to press the button right before he starts seizing. I said is that good? They said, Yes. it means we got everything from the very beginning of his seizures to the ictals.” They asked how we knew before they started. I told them how sometimes Conner knows before he is going to have one and he will come find someone, and sometimes he also gets this look on his face right before he starts seizing. I also explained how I can feel it in my stomach right before as well; it doesn’t matter if Conner is in a different room. I get this sick feeling in my stomach. It sounds crazy. They informed us of all the testing coming up to see if he was a candidate for surgery. They also told us Conner’s was a “spontaneous mutation” in his gene while I was pregnant. We also found out that the doctor in Brunswick who said all his scans came back “normal” read them wrong. It clearly states there were “abnormal” findings in his frontal lube. I thought I was going to lose it. The next few months we spent traveling back and forth. By then Conner was on Lamictal as well as Trileptal. It was hard financially on us but we managed with the help of family and friends. Conner was being tested to see if he was a good candidate for surgery. Turns out his seizures came from both right and left frontal lubes more so from the right. Soon he was on Keppra, Lamictal had been increased and taken off Trileptal. We also had to add Clonidine because his ADHD was so bad he couldn’t sleep but three hours at a time most nights. He was also becoming more aggressive and having more meltdowns. At this point even my parents couldn’t handle him bouncing off the walls and acting violent towards everyone. I felt trapped in my own home with no help. T.C. worked full time so I could stay home with the kids. I literally felt like I was abandoned by everyone. Conner didn’t understand why all of the sudden he wasn’t allowed to go anywhere. Places he has been to his whole life; it wasn’t fair. One day I lost it! Conner was having a bad day — just one meltdown after the other. I ended up locking myself and Preston in the bathroom just to get away from him and the constant hitting, kicking, screaming, etc. I called my mom and my best friend’s mom, who is Conner’s other grandmother and just started yelling about how I felt like everyone abandoned him and me and how this disease was taking over my life it felt like. I needed them to stop worrying about how they felt or were scared of what might happen and think about what he feels and how confused he is. He would say, “Mama, I’ll try to be good. Trust me.” “I won’t hit Preston or scream or anything.” It broke my heart every time, but after the talk with all the grandparents, they understood and began spending more time with him and Preston and were there for me too. 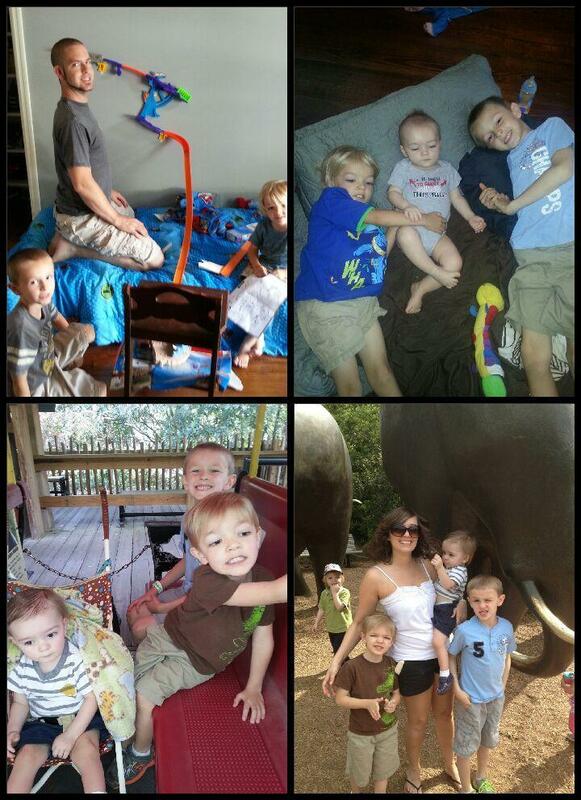 Summer of 2011 came and Conner turned 4. 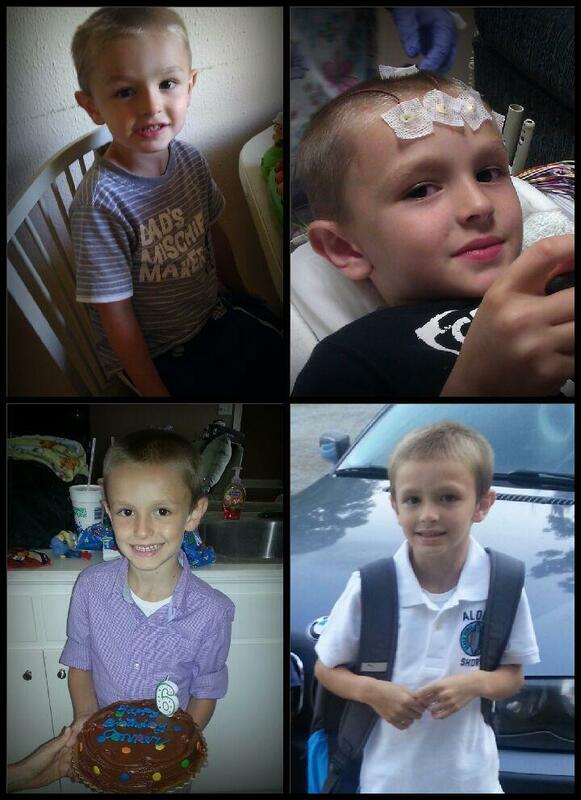 He would be starting Pre-K soon which scared me to death because he was still seizing every day. He was now also having them every night so he started sleeping with me and TC slept on the couch. A few days after his birthday we had an appointment with the neurosurgeon. My husband, my Dad, Conner and I drove up to Augusta the night before since it was an early appointment. The appointment the next morning consisted of the doctor going over the pros and cons of Conner having brain surgery for his seizures since the medication still wasn’t working. His opinion was that Conner’s best option was to have the surgery. So, we decided to go ahead with the surgery. After that TC broke down, but I stayed calm for him and Conner. I’m the level-headed one when everyone else gets upset. The surgery was scheduled for October of 2011. Since Conner would have only been in school a short time, the doctor suggested he not start since recovery time could be long. So we withdrew him from school registration. He had been so looking forward to going. He saw some of the pictures his friends had posted on Face book of their first day of school. I hated seeing him upset so I put on his Thomas the Train book bag, stood him in front of the door and took his picture. 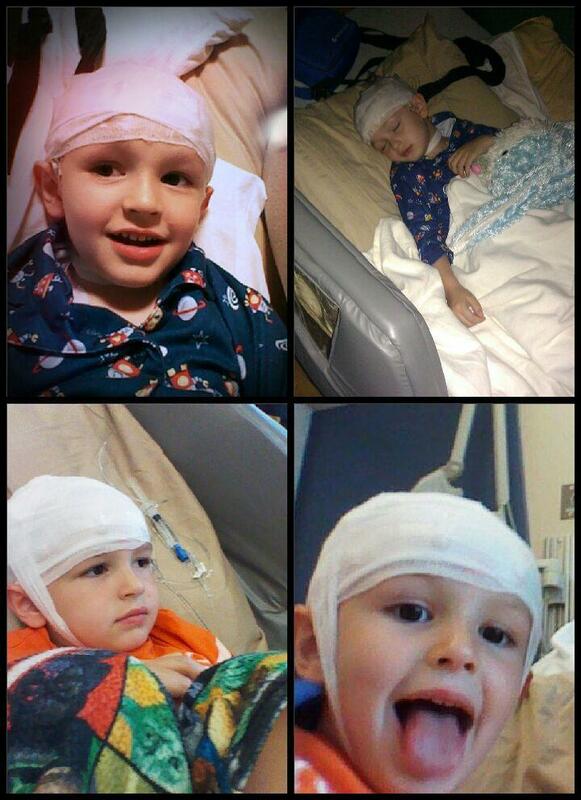 September 19, 2011 was exactly one year since Conner’s first seizure. My parents had the boys for the night. I was lying in bed, waiting on TC to get home from work and I couldn’t sleep. I was thinking about the day Conner’s seizures started. Everything just hit me all at once: the past year, all the appointments and medications, seizures and the tests his little body had to endure …and now Brain Surgery! It just wasn’t FAIR! By the time TC got home I had been crying for an hour. I had tried to hold all my frustration and feelings in for so long that I felt like a dam had burst inside of me. It all came pouring out. The next night Conner had 20 seizures in one hour and I thought this would never stop!!! The next day Conner didn’t have any seizures or the next day or the next. 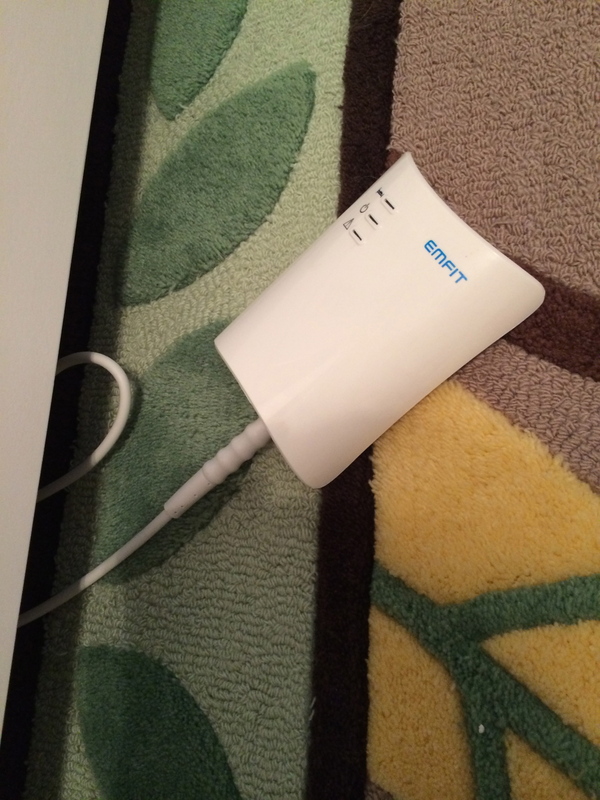 Four weeks later…still no seizures. Everyone was so happy! Of course I, being prepared for the worst to happen, couldn’t allow myself to be excited. Conner’s surgery day was fast approaching. My husband wasn’t feeling comfortable with Conner having the operation since the medication seemed to be working now. We talked it over again and decided to cancel the surgery. The holidays came and went. Conner was still seizure free although his aggression and his impulse control were still big issues we still had to deal with. 2012 was a good year! We had an unexpected surprise….we were expecting again. Conner had, maybe, three seizures that year. He had no new tumors in his brain, heart, kidneys or eyes. He got to start Pre-K and loved going to school. Conner and Preston loved having a new baby brother. It was just a great year. March 2013 and it’s time for Conner’s yearly checkups. Kidneys are first. By now TC and I know what to look for on an ultrasound. We immediately saw the tumor on his right kidney. It’s not very big, but still, it wasn’t there last year. So now we go to Augusta to see Dr. Ortiz, Conner’s nephrologist, every three months for blood work and every six months for ultrasounds to monitor any new growth. At least his heart and eyes are still doing well. School ended and what we planned to be a fun, enjoyable summer was instead filled with stress and sadness. My Nana, who was living with us, was diagnosed with stage four lung cancer. Our days were spent with over fifty people (Hospice, relatives and friends) coming and going from our home. Ten people were actually living 24/7 on air mattresses throughout the house. Conner’s anxiety and stress level kicked in as did his seizures. The boys were very close to their Nana. Summer came and went and Nana passed away. School started again. Conner started Kindergarten and Pres started Pre-K. Two boys in school! Yes! Even though I had given Conner’s new teachers and school information on his disease, I don’t think they were prepared for the first day. His anxiety was through the roof, he was having a major meltdown, just a really bad day. But the next day he did really good and had a good day. Conner is doing really well in school this year (2013-2014 school year). His anxiety level is up and down. The amount of sleep he gets affects what kind of day he will have. He still wakes up two to three times a night most nights so the next day is guaranteed meltdowns, staring seizures, and being emotional. Right now Conner is just like any other six year old little boy. He does get tired a little more easily due to medication. He is now on Lamictal, Keppra, Topramax for seizures; Clonidine, Melatonin, to help him sleep and Lisinopril for his kidneys. 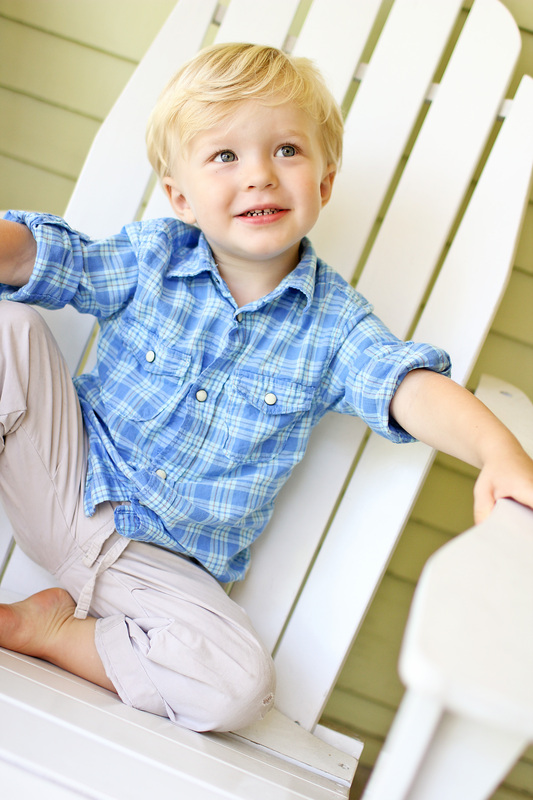 Conner understands as much as much as a 6-year-old can, that he has a condition called TSC. We never treat him any different or any more special than his brothers. As much as this is about Conner and our journey with TSC, it’s about Conner’s brother Preston too. He is Conner’s rock. 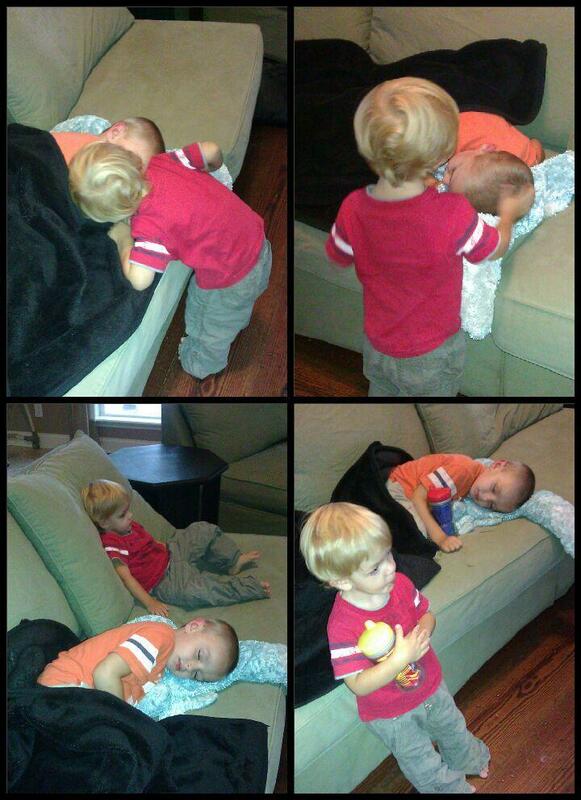 They may fight and argue nonstop and are like night and day but Preston is always there, and always has been to make sure his brother is ok. Preston understands that Conner has lots of doctors and he has seen everything his big brother has went through. 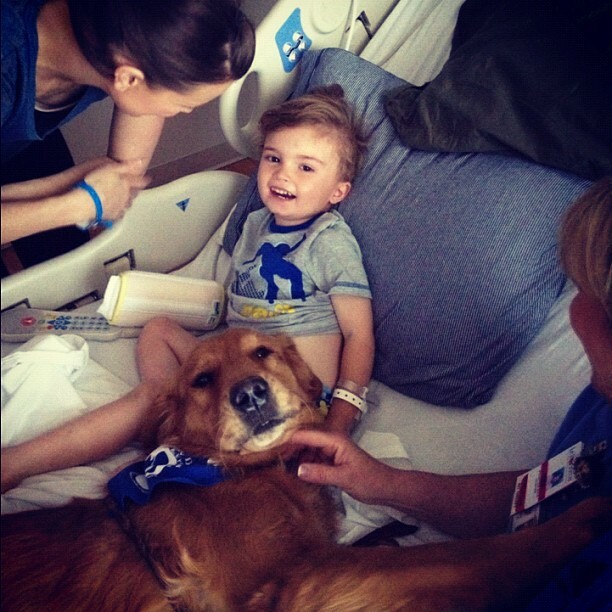 He would sit next to Conner for two hours when Conner fell asleep after a bad seizure. Preston always made sure that when Conner woke up he had his favorite bunny, his Sippy cup and whatever toy he had sitting next to him so they could play together. It scares me to death to think of Conner as an adult, letting him grow up and be in charge, or have a say in his healthcare. I know it isn’t anytime soon but I will have to learn to let go and he will be ok. He is the strongest little boy I know. I am no longer bitter or angry that he has TSC. I’m trying to embrace Conner for his differences and his sometimes extreme passion and stubbornness. He gets that honest. I don’t worry what people think about him or us if he has a “meltdown” in public. What is deemed “normal” nowadays any way? People judge what they don’t know or understand. Some days are better than others and sometimes you feel like you have been defeated but at the end of the day it will be over and something better will happen. This is our TSC story. It is nowhere near over; it’s really just begun. Sometimes it feels like a lifetime ago when we tell stories about Conner or life before TSC. It’s like a different family. If anything, I want to teach my kids that a disease does not define you as a person or give you an excuse to do wrong. It makes you a stronger person and can bring a family closer together. It makes you love and appreciate one another more and treasure every moment you have together. 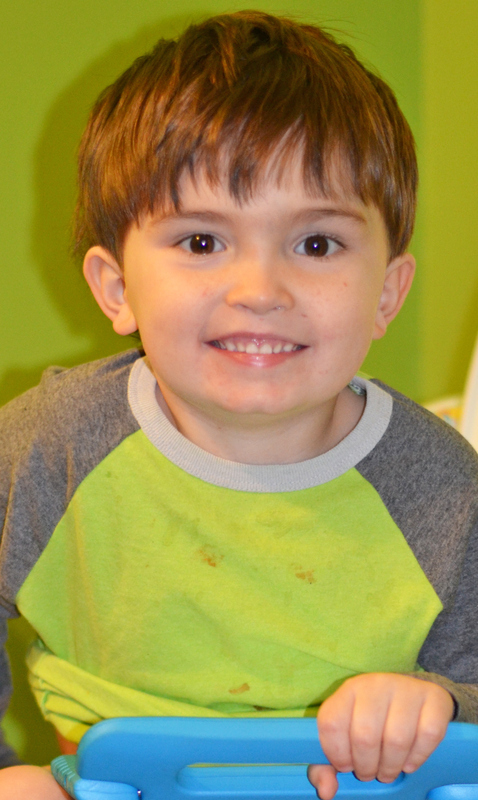 Our story with Tuberous Sclerosis begins on February 27, 2010. Bailey Rae – the baby girl her Dad, I, and older sisters had been waiting for, had finally arrived! Three weeks early, and full of surprises yet to come! The first four months of Bailey’s life were exactly what you would expect from a newborn. 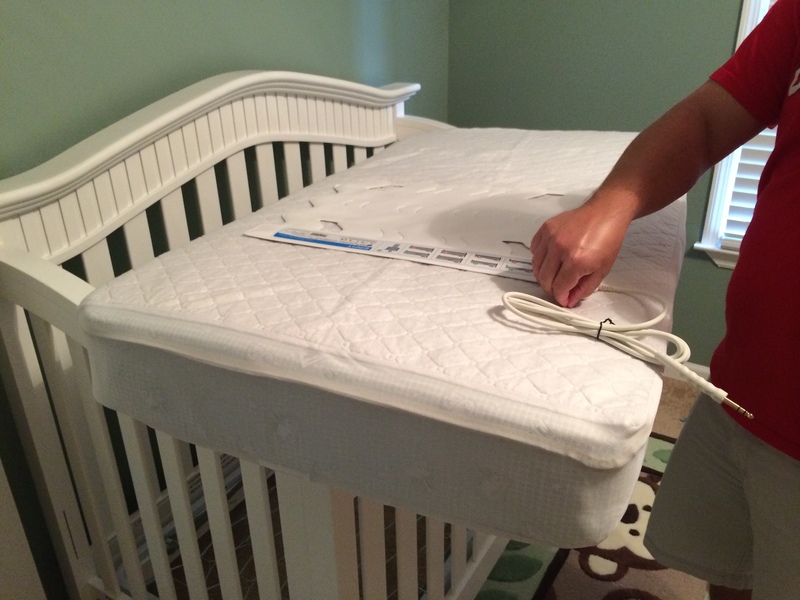 We were adjusting to having a baby in the house for the first time in six years. For the most part our older daughters, Brooke and Alli, adjusted well. When Bailey was around three months old, I started noticing some jerking movements that didn’t seem quite right. I talked to my husband about it, and even pointed out the movements several times to him. I described it to my Mom that Bailey seemed to have the “startle reflex” a lot more than her sisters ever did. At her four month check-up I mentioned my concerns to her doctor. If the movements continued, or seemed more frequent, he said we might consider having an EEG done, just to be safe. That very afternoon, several hours after her appointment, Bailey started jumping in my arms, just as my husband walked in the house. We packed our bags, and headed to Children’s Hospital of Denver. 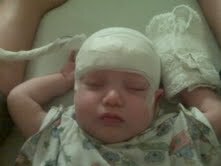 After explaining our concerns to the doctors, Bailey was hooked up for an EEG for the first time. She was poked from head to toe, had ultrasounds, an MRI, EKG, and an ECG. I’m sure I’m forgetting some of the tests, but it was all so overwhelming to us. Looking back on it now, some of the details seem a little blurry. 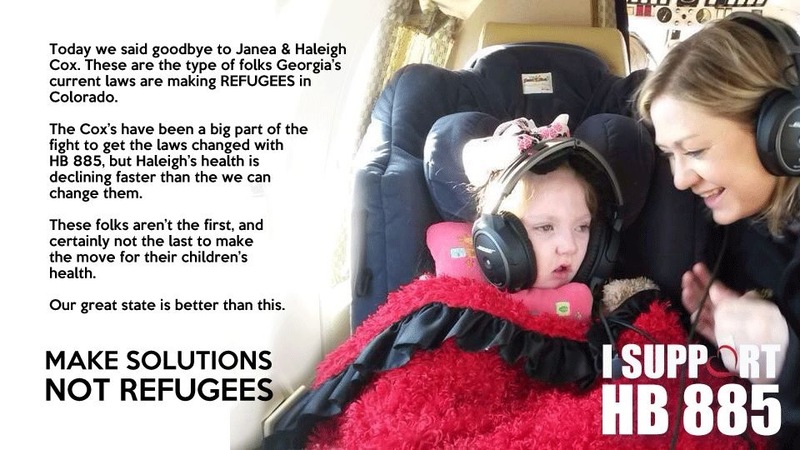 June 29, 2010 Bailey was diagnosed with Tuberous Sclerosis. The little jerking movements were infantile spasms. Our world was turned upside down. The perfect little girl that was loved and adored was now fighting some terrible disease that we had never even heard of. White spots on her skin were explained. Her team of doctors wheeled in a monitor with her MRI pictures, and her tubers were pointed out to her Dad and me. Her neurologist explained that TS is different for every person, therefore they couldn’t really tell us how Bailey would be affected now or in the future. She may not talk, she may not develop fine motor skills, she may not walk, she may not be able to feed herself; I cried. That’s the one thing I remember doing. I cried for my baby and all the things I wanted for her in life that she might not ever have. 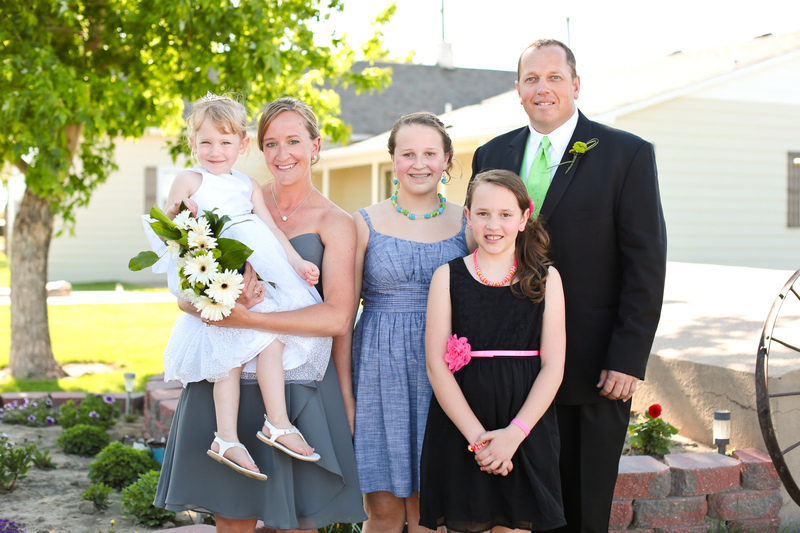 Bailey started taking Vigabatrin on July 5, 2010, and she didn’t have another infantile spasm. It seems like we were making trips to Denver on a constant basis. Bailey began occupational therapy, and continued to meet all of her age appropriate milestones. All the things I took for granted with her sisters were celebrated by our entire family – rolling over for the first time, her first steps, and then her first words! 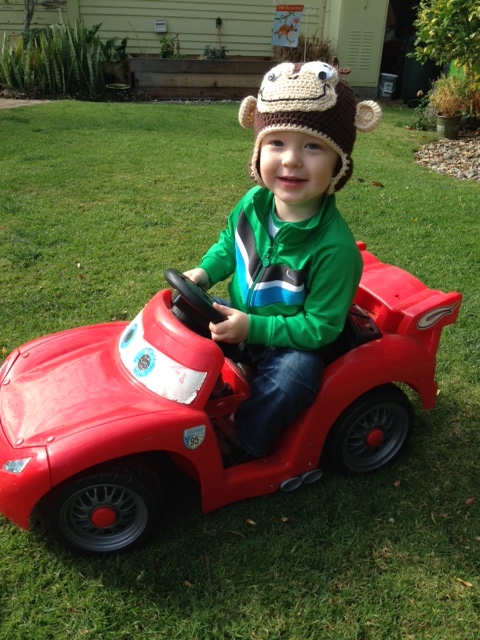 On February 24, 2011 Bailey had a febrile seizure and was flown to Denver. Her doctors thought it was best for her to stop Vigabatrin and begin taking Keppra. She is still taking Keppra today. We tried weaning, but had a break through seizure, once again caused by a fever, and decided to keep her on the Keppra. Our family has been so blessed. Some people think I’m crazy to say that, after all we have been through with Bailey. 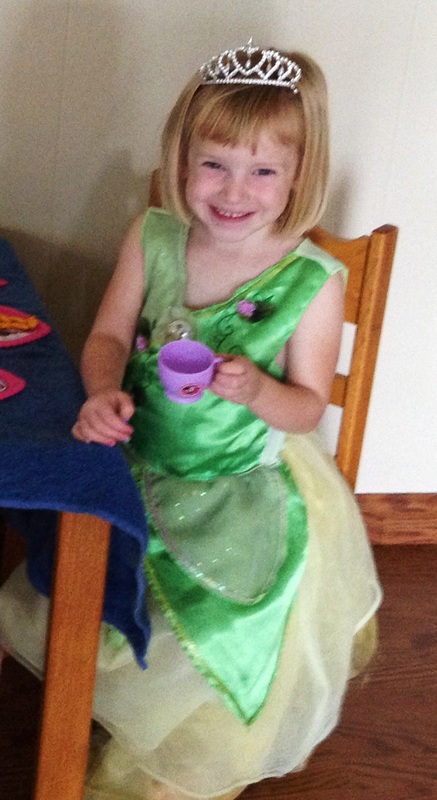 Our friends see her as a bubbly, active, ornery, typical four-year-old. I truly feel that God sent Bailey to us for a reason. Bailey makes us smile every day. Next year will be a big change in our lives, as she will begin preschool. We don’t know what the future will hold for Bailey, but we don’t know what the future will hold for any of us. A friend of mine gave me a frame that says “Live By Faith One Day At A Time.” That is what we do. We love each other. We take care of each other. We appreciate all that life offers us, and we thank God every day that he gives us with Bailey.